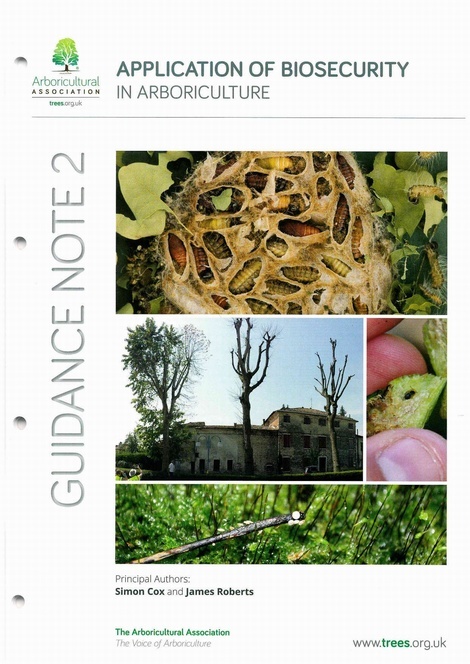 The purpose of this guidance is to provide information to the arboricultural indsutries that will assist in efforts aimed at preventing a pest or pathogen outbreak which results in the accelerated mortality and loss of large numbers of trees - an outbreak as serious as Dutch elm disease, the ongoing spread of acute oak decline and ash dieback, or a hybridisation of Phytophthora ramorum or Xylella! The list ges on. 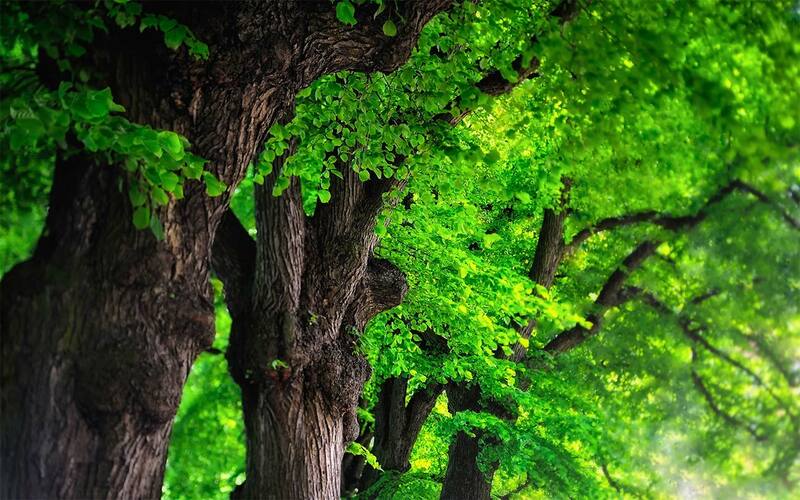 There is an increasing awareness amongst many tree owners and managers of the threats their trees ar facing. 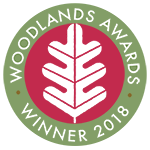 Better understanding and an increase in knowledge amongst tree professionals is therefore required - and frequently expected - so that we can provide the public and our clients with up-to-date information and guidance on tree pests and pathogens and specify appropriate control measures. The guiding priciples and considerations outlined within this document are aimed at arboriculture and urban forestry. However, many of these considerations and principles are apllicable to other sectors or trades such as plant supply, horticulture or forestry. 2. What is Biosecurity and why is it important. 3. Managing Tree Populations with Biosecurity in Mind. 4. Building Resilience into a Tree Population. 5. The Trade in Plants and Trees.